Nelson Brown: Are You Sure Your Social Media Is Worth It? You've built a website, created a business page on Facebook, maybe even chartered a regional gaming group for meet-ups and theory discussions. Great. Now how do you know if it's working? To make sure your work is worth the effort, you need to find the right tool to measure your performance, collect and analyze the right data, then evolve your tactics based on what you learn. The goal of your online presence is to get content to as many potential customers as possible, then get them to interact with it. It's all part of the larger project of becoming top of mind—the state where, when customers think of their game, they think of your store. 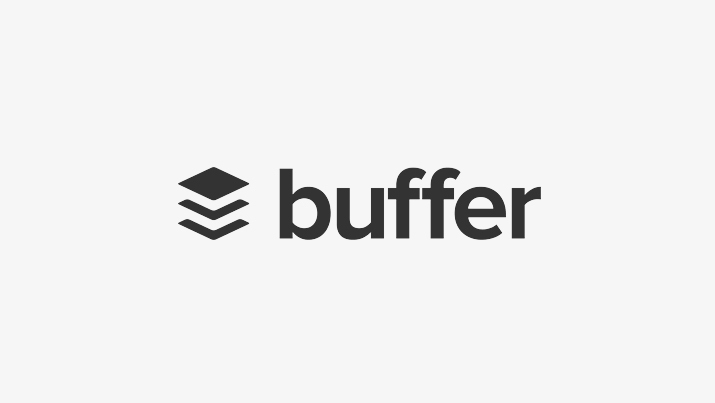 Buffer has the simplest user interface and offers the cheapest monthly subscriptions of the services suggested here, including a free option. It's a great entry point for small businesses just getting their feet wet with social media management. 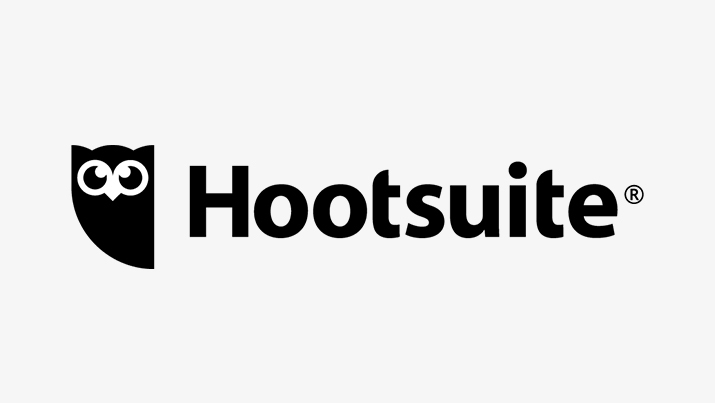 Hootsuite's plans cost more than Buffer, but offer more in-depth analytics tools and customizable reports. This is a good option for mid-sized businesses ready to dig into online advertising and community engagement. 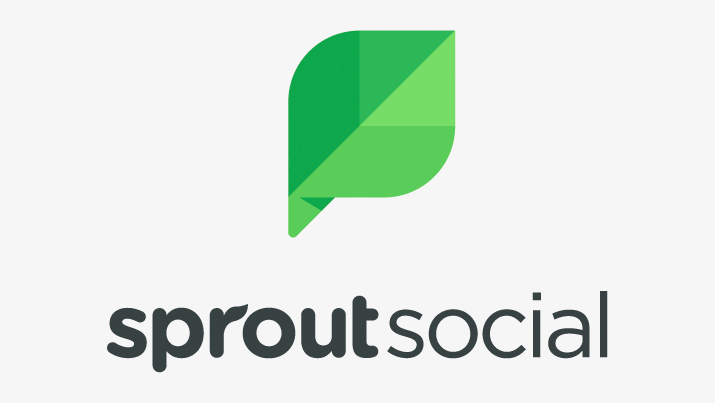 Sprout Social is the most expensive option of the three, but includes the most features, a robust user interface, and top-notch customer service. This service is best suited for established online communities with large followings. Step one is choosing the right tool. Step two is understanding what it measures. Reach is the total number of people that have seen your content. Each person is only counted once, regardless of how many times they see it. If one person watches your video three times, they only get counted once. For most posts, this is the primary metric you'll be monitoring to gauge exposure. Impressions, however, will count all three of that person's views. It's the total number of times your content was successfully displayed on someone's screen. This is most relevant for sponsored posts, where more views from a single user can mean a bigger impact. Engagement measures how much people interact with your content. This is represented through comments, reactions (likes), clicks, and time spent viewing your content. Engagement indicates that users are paying attention to and thinking about your content. Further, social media platforms like Facebook tend to deliver highly engaging posts more often, which increases reach and impressions. So, if the goal is to get content to as many potential customers as possible, then get them to interact with it, these three metrics are what you're aiming at. The key to raising those metrics is to experiment, review, and evolve. Try something out, see what kind of results you get, repeat what works. Through that process, you should see your numbers trend upward. Each of the services I mentioned offer free trials. Why not try one out?